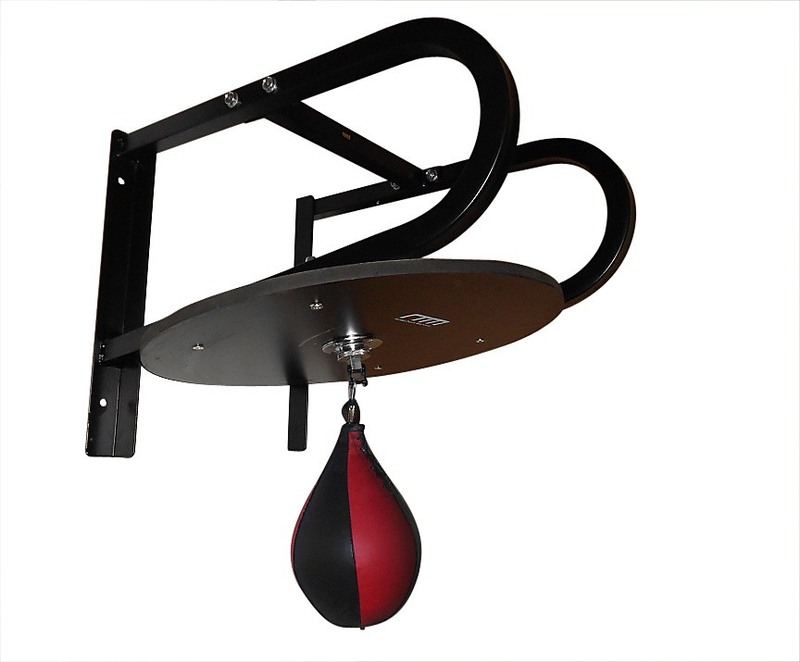 Terrific for agility and speed building, the Speedball with Wall Frame has everything you need for a straightforward installation in the garage, rec room, or gym. 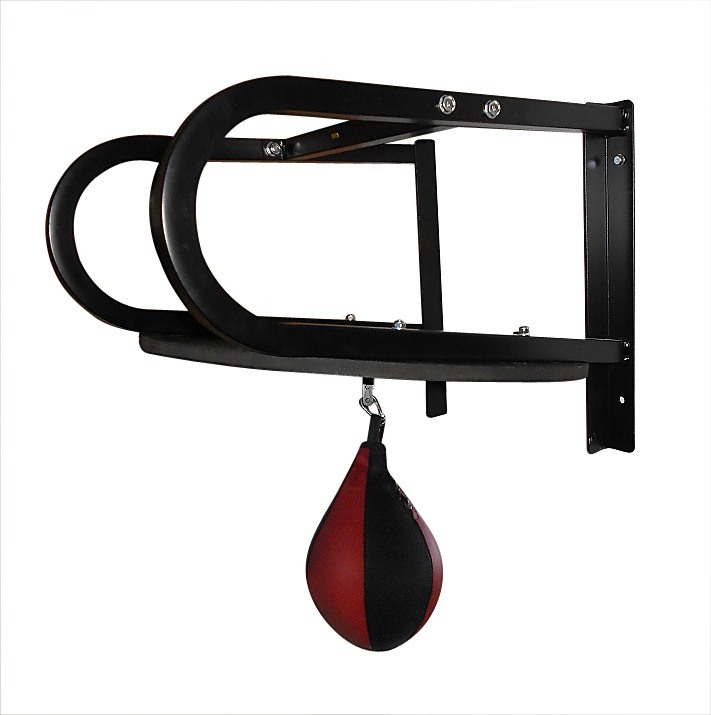 It's a perfect training tool for boxers, martial artists, or just as a fun break from the ordinary for general fitness. A complete wall frame kit is included with mounting hardware and easy-to-follow instructions. You'll also receive a speedball made from durable PVC. 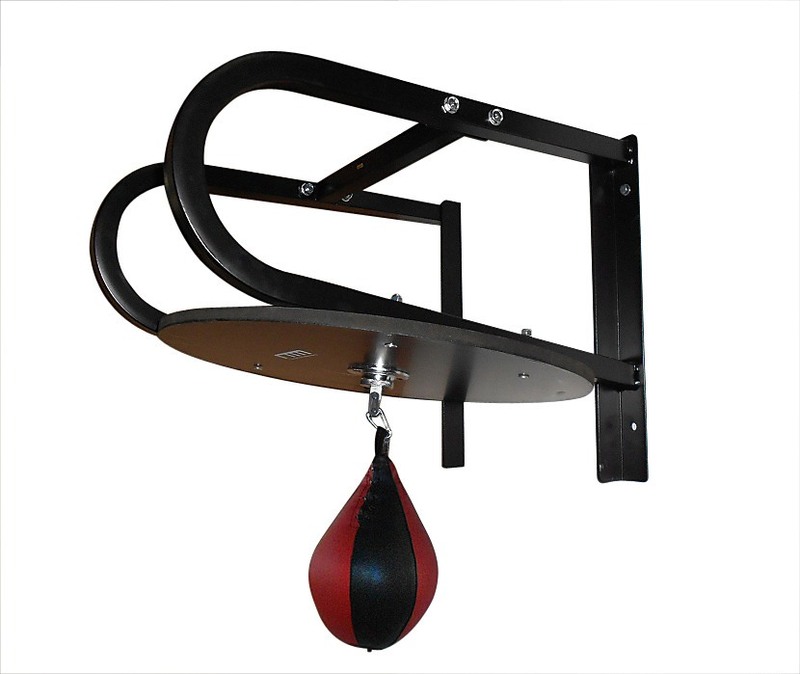 The speedball platform measures 60cm in diameter, and the platform stands 29cm from the wall. The wall brackets measure 19cm each. Boxers, martial artists, and fitness fanatics: take notice! 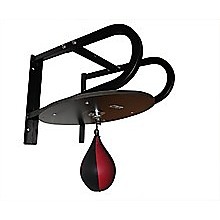 The Speedball with Wall Frame is a terrific addition to your fitness regimen.